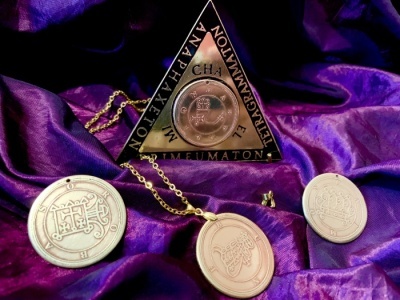 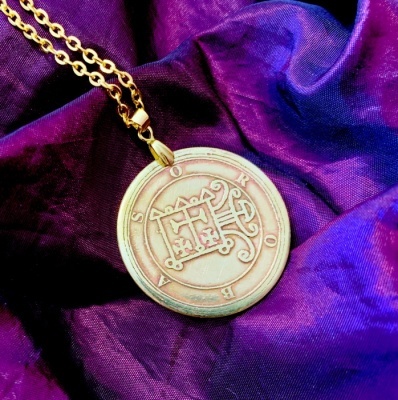 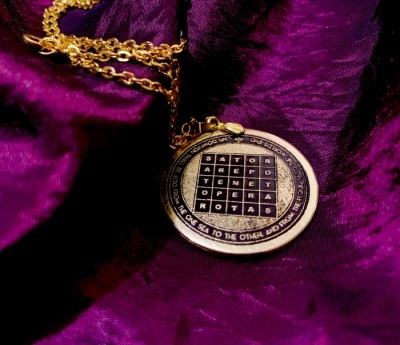 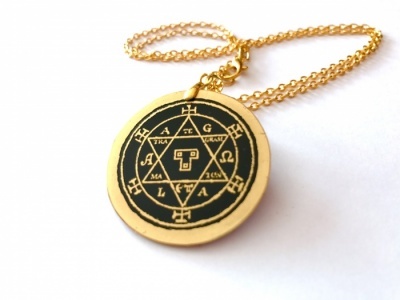 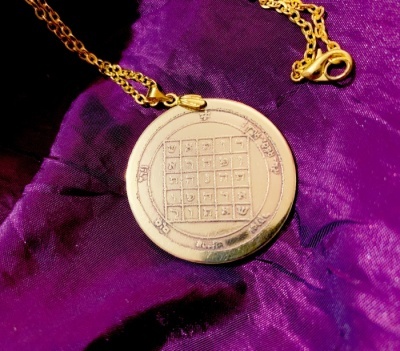 The TalisMan is a Genuine Initiate of the Hermetic Arts, here in the heartlands of the United Kingdom. 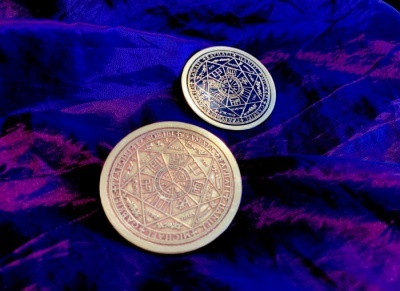 He has honed and perfected his Craft, over the years, and now produces undoubtedly some of the finest genuine, hand-crafted Magickal Talismans ever to have been made generally available. 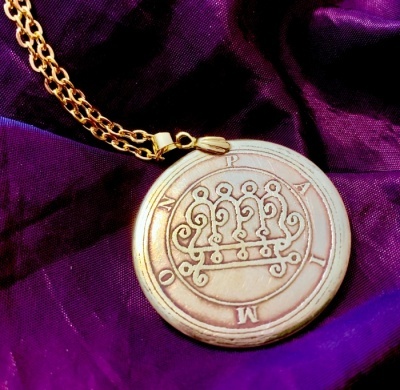 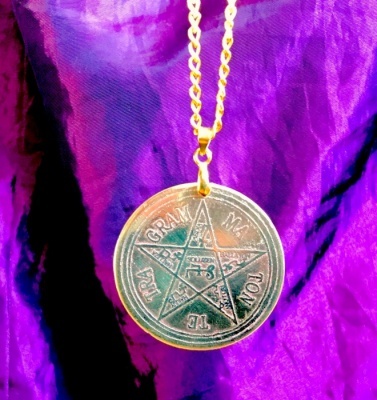 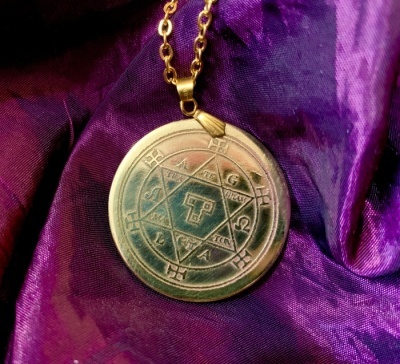 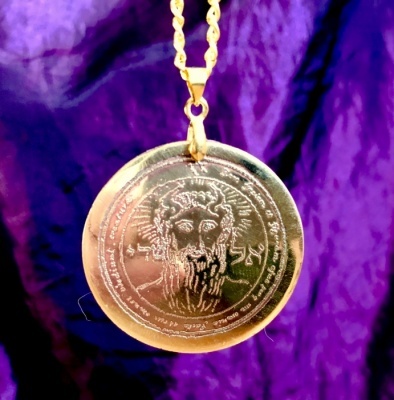 The majority of The TalisMan's pieces are crafted in gleaming brass - the most Magickally-versatile of all metals, and each is utterly stunning to hold and wear! 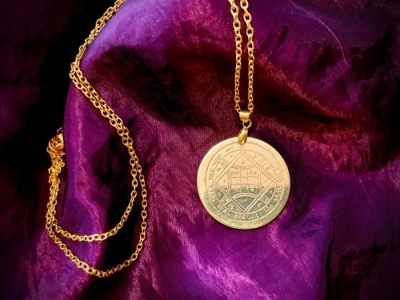 Every single piece is meticulously hand-crafted, especially for it's new owner - we do NOT sell from stock, hence delivery times are usually several days longer than normal. 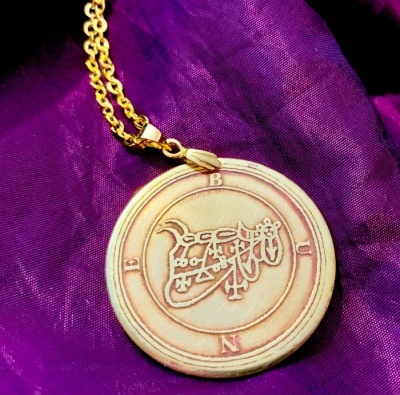 The TalisMan is also happy to produce custom designs; please contact us with your requirements.